Call today and receive FREE SHIPPING on your first order with us! Offer good for new customers only. 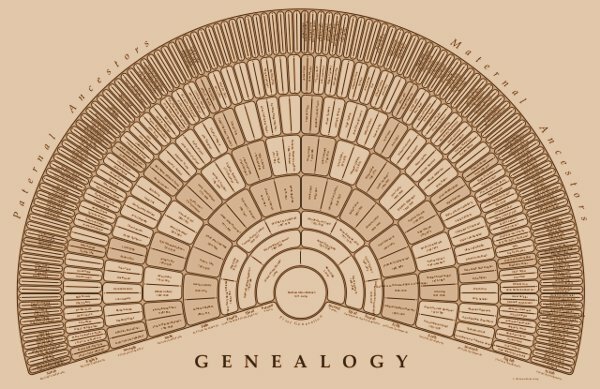 Simmons Genealogy Books offers books of public records, that have been transcribed from microfilm of the original records. We have records in many counties in Kentucky, Tennessee, North Carolina and Virginia. All books have been indexed. Look around our site, and if you have any comments or questions, please feel free to contact us. We hope to see you again! Check back later for new titles to our library, we are constantly adding.